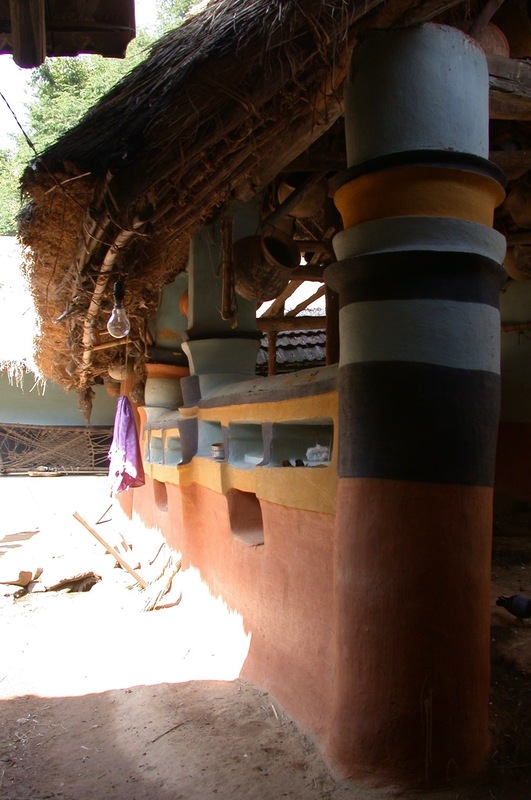 Gauri Bharat is Chair of the Architectural History and Theory Program at the Faculty of Architecture, CEPT University, Ahmedabad, India. 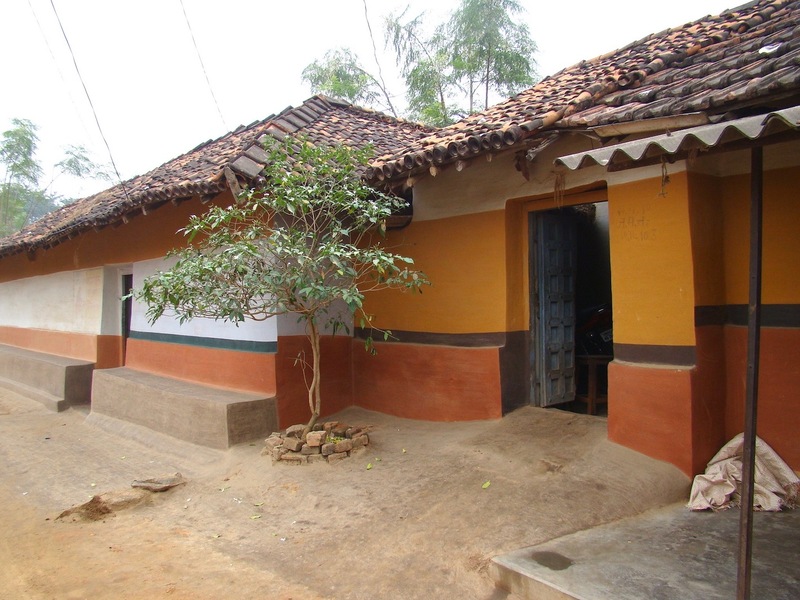 Her teaching and research focus primarily on how people engage with the built environment. 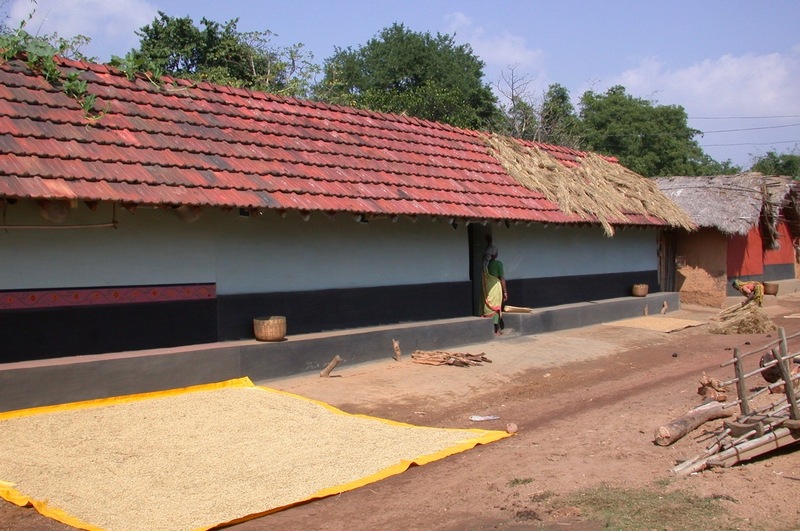 She explored this in her PhD, which analysed Adivasi built environments as an archive of their history. 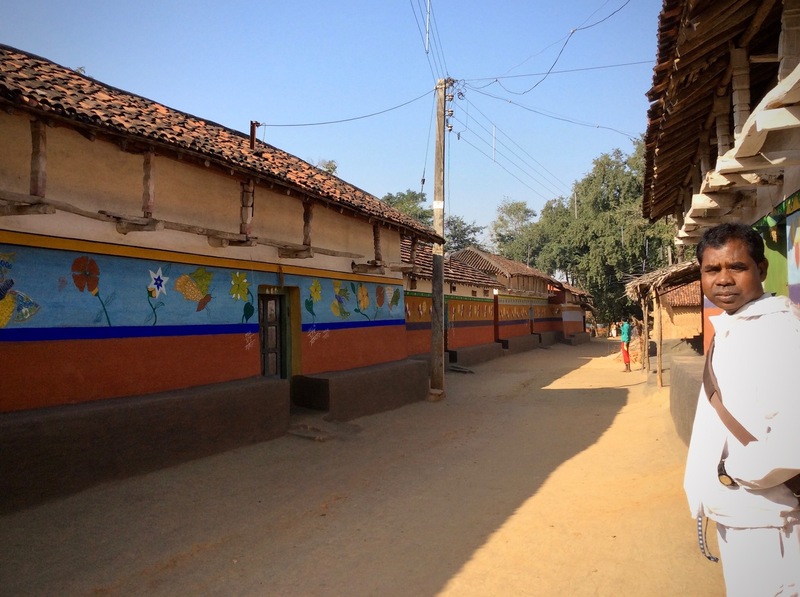 The project not only demonstrated what architectural change can tell us about the social, environmental and historical lives of such communities, but also reflected on the role of research and history in shaping personal and collective identities. 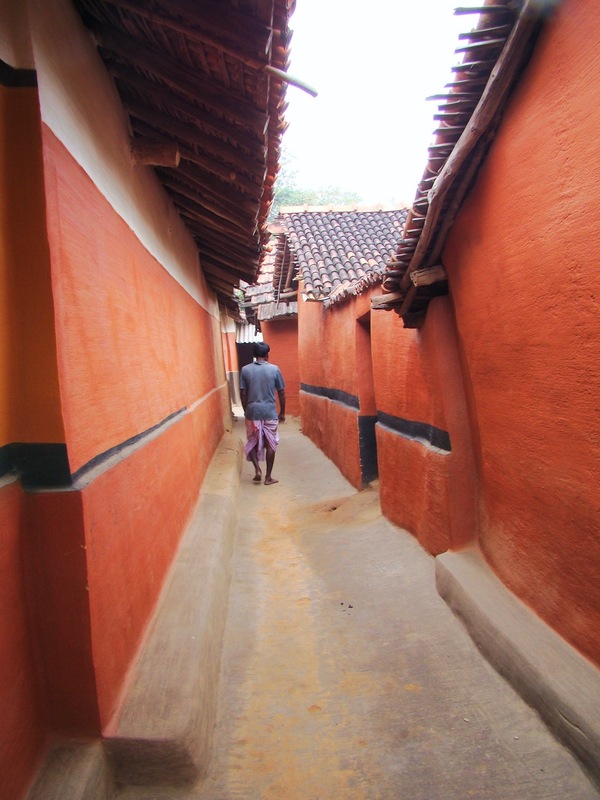 Additionally, for the past few years, Gauri has been fascinated by the oddities and untold stories of Indian cities. 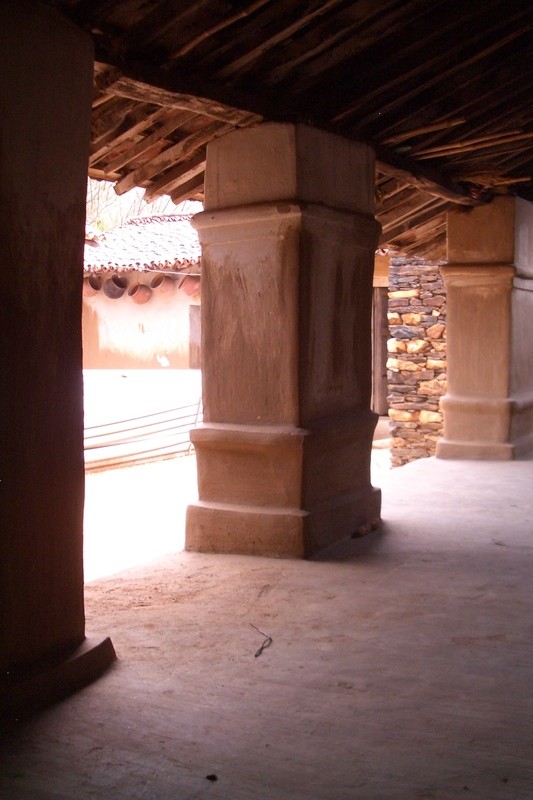 She has experimented with teaching architectural history, theory and humanities using the city of Ahmedabad as a laboratory. 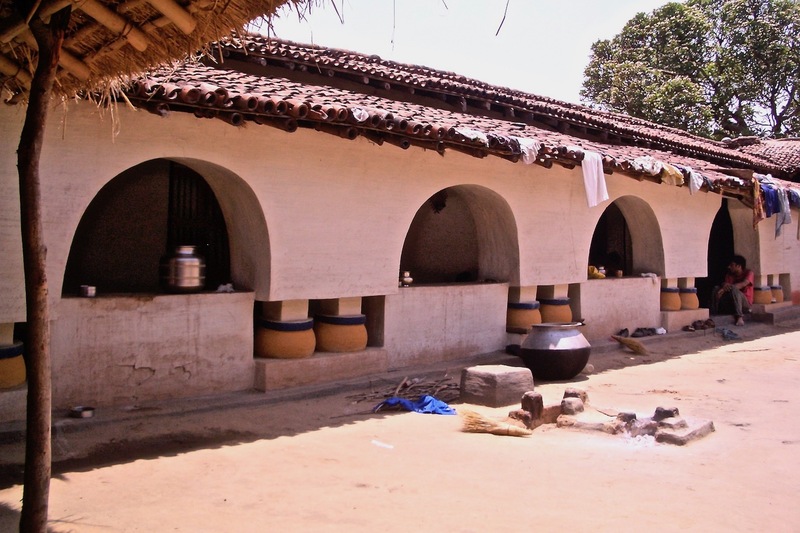 Her students have mapped cows, roadside shrines, fruit and vegetable markets, temporary markets, and roadside eating habits, among other things. 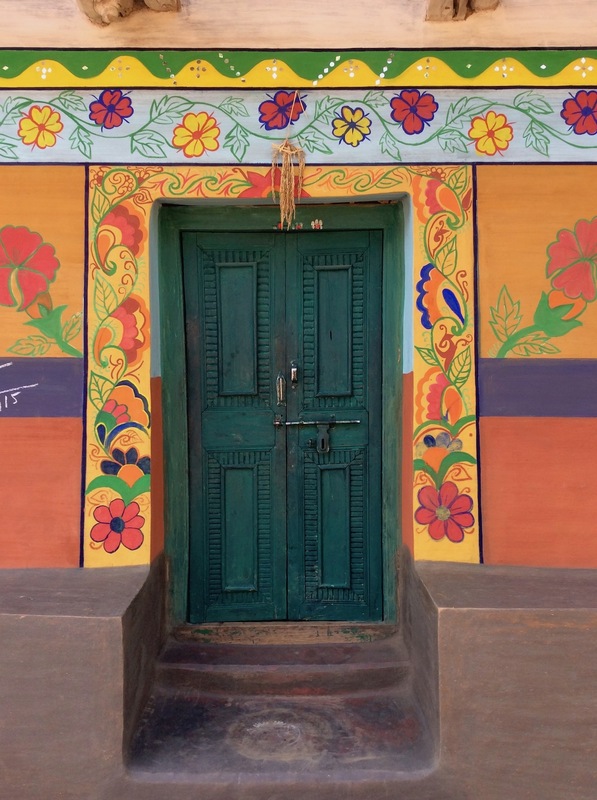 By immersing themselves in the seemingly mundane but actually complex urban phenomena, her students learn to make sense of built environments as both sites and processes. 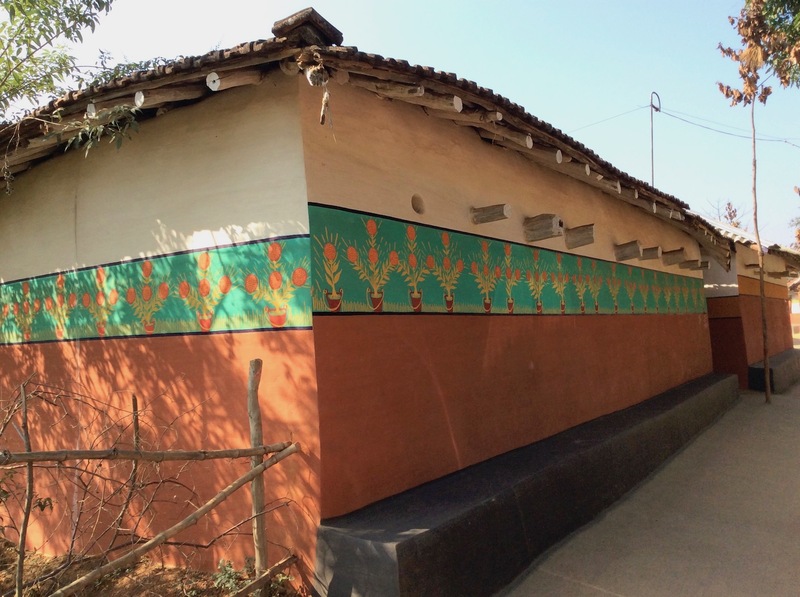 Gauri continues to do research on the ways in which people produce, inhabit and transform built environments, be it the street culture of Ahmedabad or in the rural areas of Jharkhand. 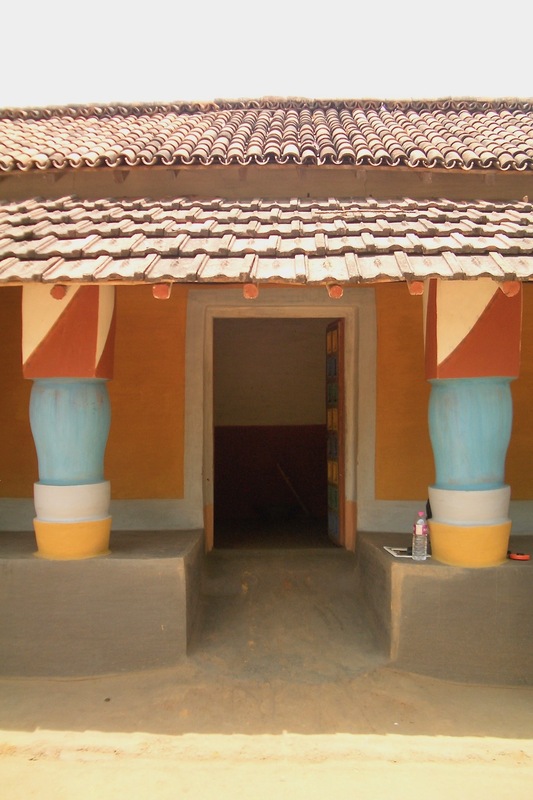 Mural traditions of Jharkhand are diverse in terms of technique and design scheme. 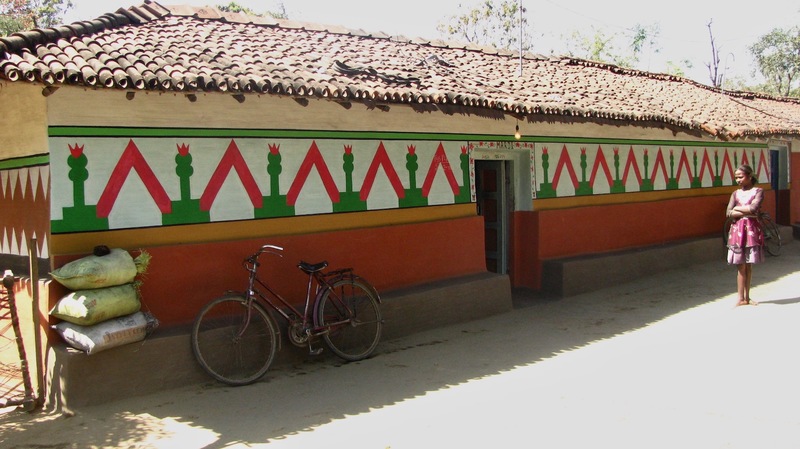 This gallery present murals from Singhbhum in south Jharkhand. 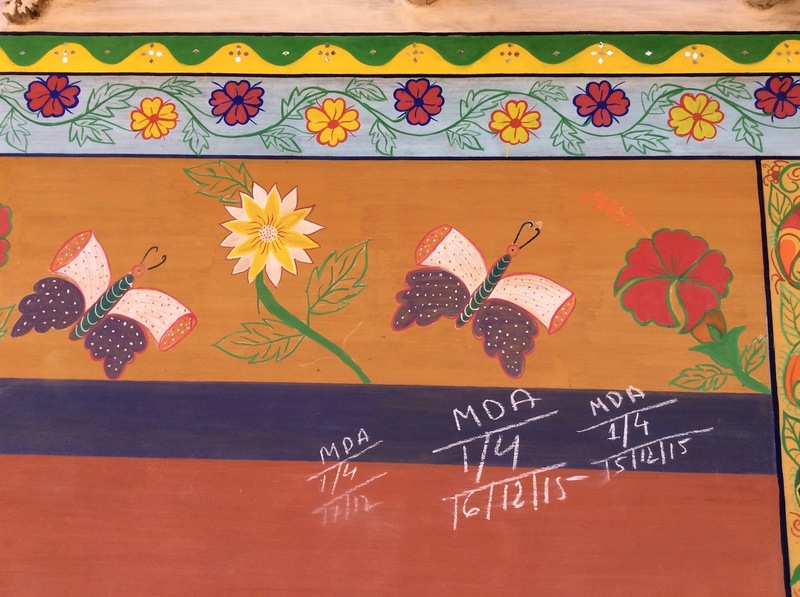 It focuses on the different types of mural designs, painted mostly by Santal families. 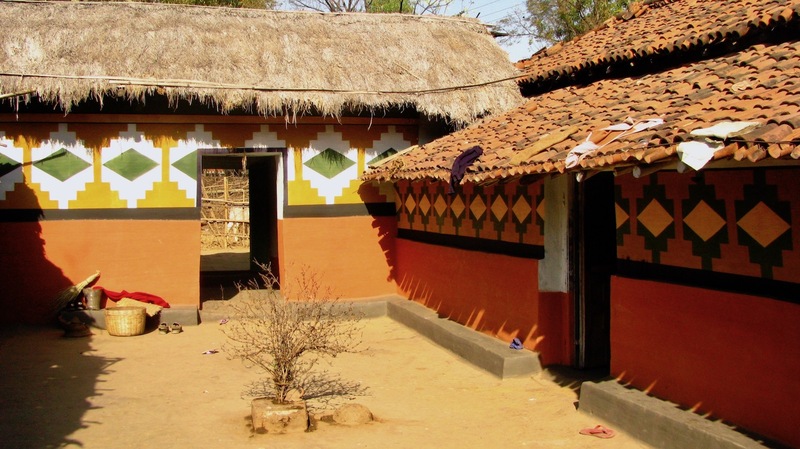 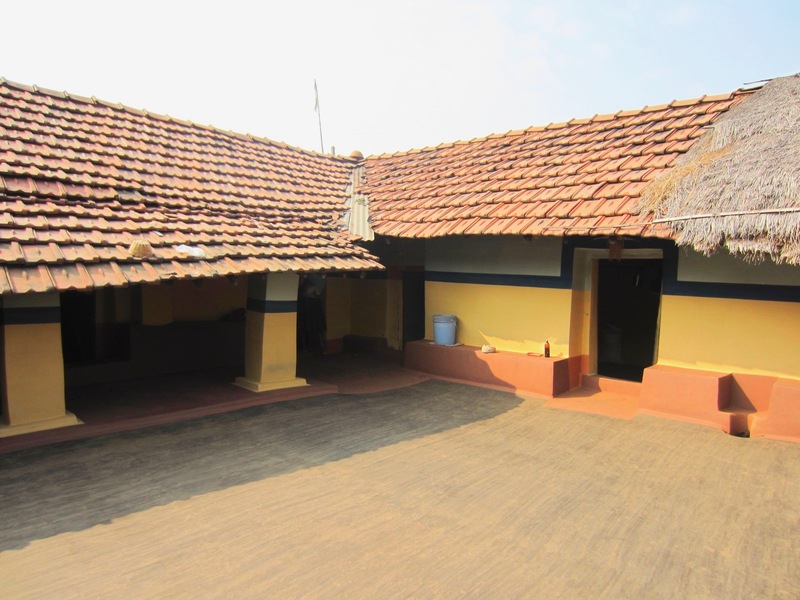 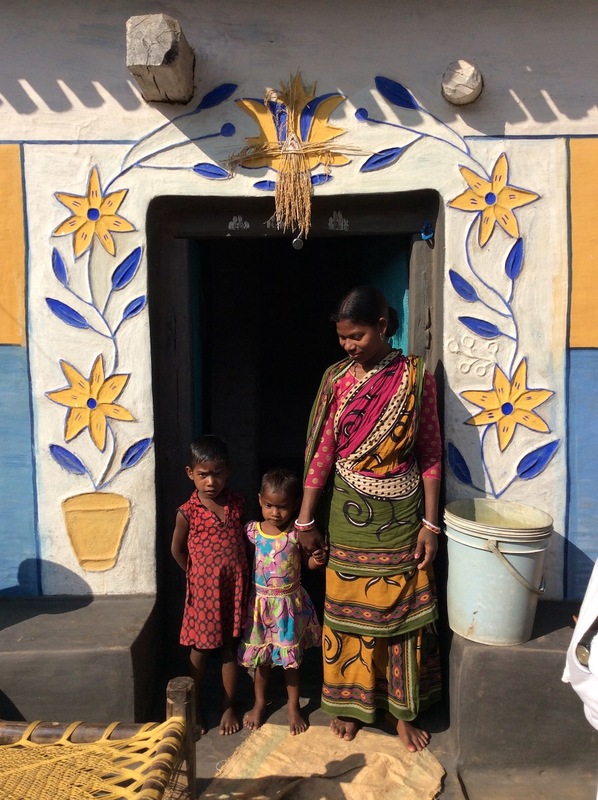 It is locally acknowledged that none of the other adivasi or non-adivasi communities have quite the same flair for domestic architecture as the Santals. 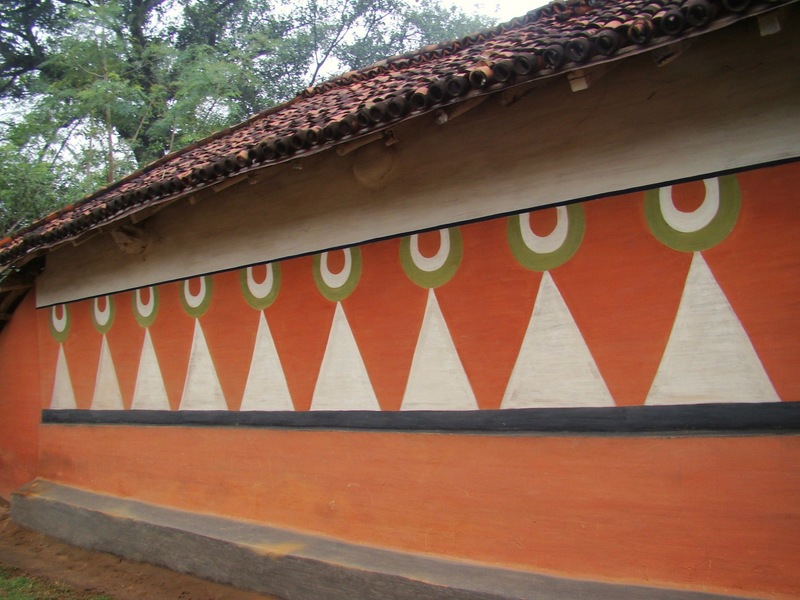 The murals of north Jharkhand are almost completely different and are documented in the gallery on murals in Hazaribagh. 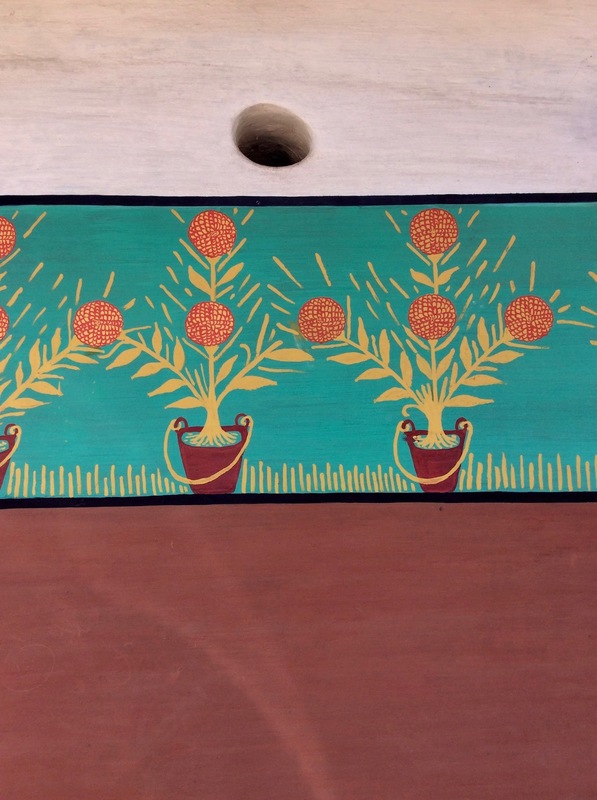 To know more about how these murals are produced, please see this article.